Activated carbons have long been used in the food and beverage industries for the purification of liquid and gas phase process streams. Their main purpose is the removal of colour, taste and odour, as well as any other organic trace contaminants. 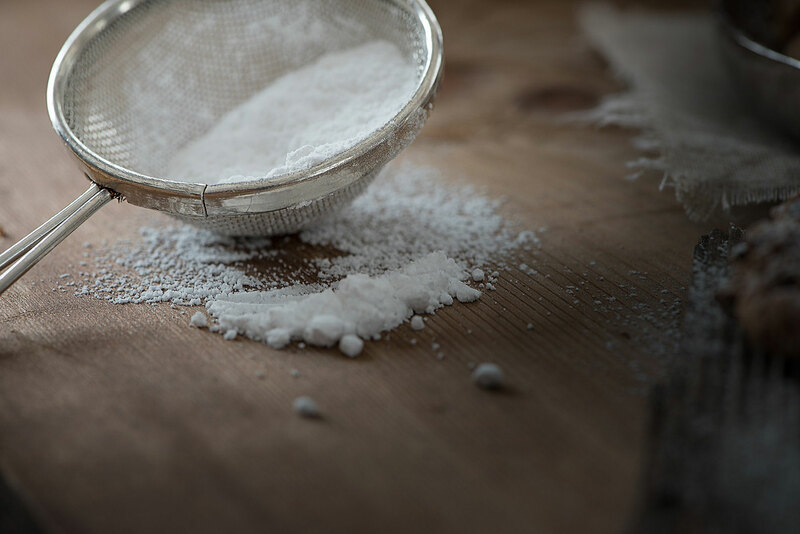 – Sweetener purification – cane sugar, glucose and syrups. – Food-grade acids, e.g. citric acid, produced via a fermentation process. – Purification of ethanol for use in alcoholic beverages. – Removal of tannins and other impurities in the wine growing industry. – Purification of carbon dioxide (CO2) gas produced in breweries, prior to its re-use in food-grade applications. CPL Activated Carbons offers a broad range of products, all Food Codex certified, and services for the food and beverage sector. – Powdered activated carbons (PAC) such as Filtracarb® SK1® are offered for batch purification processes. – For continuous, fixed-bed liquid phase purification applications, various granular activated carbons are available, including acid-washed versions such as Filtracarb® CC60 AW, which offer an even higher level of purity than standard GACs. – For gas-phase applications, such as CO2 scrubbing, we offer a range of extruded (pellet) carbon grades, such as Filtracarb® EX64. – For liquid-phase GAC purification processes, we can supply one of our Clean-Flo® AquaSorber® mobile carbon filters, on a rental basis. – For gas-phase applications, various sizes of VOCSorber® mobile vessels are available. 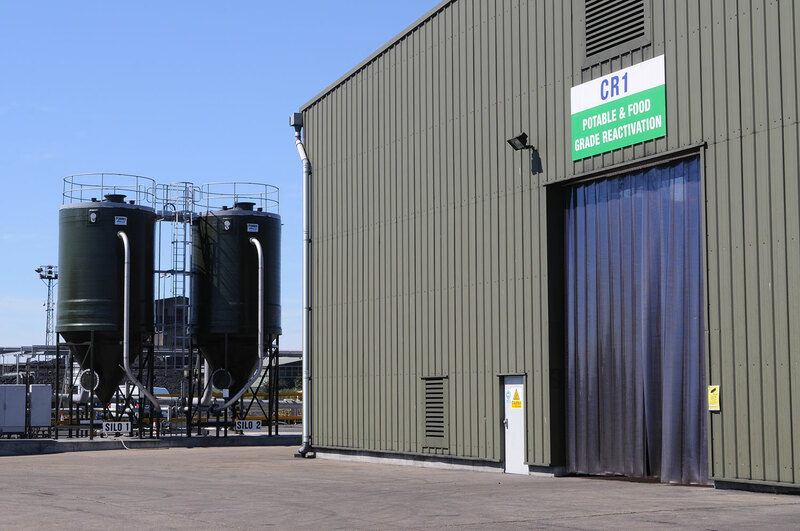 – Spent GAC from these industries can be recycled at our ‘green’ food-grade reactivation plant in Immingham. – Similarly, spent pellets for air/gas purification can be regenerated in our ‘amber’ industrial reactivation facility.